We offer a wide variety of high quality, natural and organic indica and sativa tinctures that aid in relieving symptoms of chronic pain, inflammation, muscle spasms, back and joint pain, nausea, insomnia, epilepsy, anxiety, depression, migraines, loss of appetite and more. 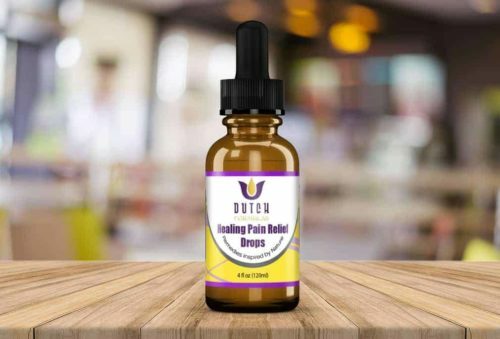 Dutch Formulas Healing Pain Relief Drops are perfect for those looking for a tasty way experience the full spectrum benefits of whole hemp oil. Using Kosher grade vegetable glycerin infused with whole hemp oil, Dutch Formulas has created a sweet tasting way to incorporate relief into every aspect of your daily routine. 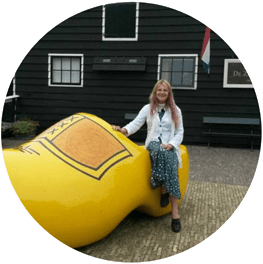 This compact bottle makes Dutch Formulas easy to take with you wherever you go.